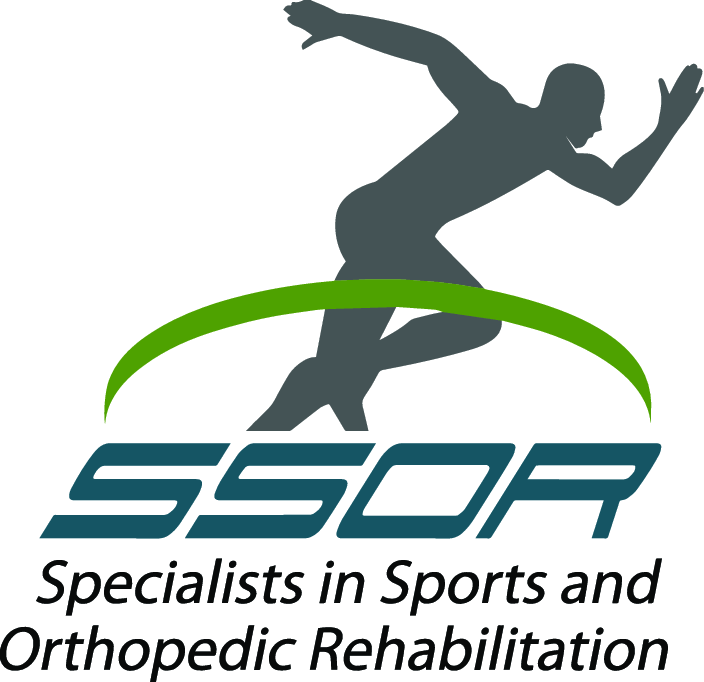 We have a results-oriented population here at SSOR so because of that, we see tons of patients here that tore their anterior cruciate ligament (ACL) in their knee. We’ve heard just about every possible reason why people tear their ACL, some benign, others the results of sports activities. In athletes, most of them are non-contact injuries, making up about 75% of ACL tears. ACL tears affect kids, adolescents, high schoolers, college kids, working class, and even folks in their 50’s and 60’s. Interestingly though, not all people need to have ACL surgery to get it reconstructed. Unfortunately, our patients have been lead to believe, for whatever reason, that if you tear your ACL, you have to have surgery. Many people “cope” with an ACL tear and do quite well. Others make the decision to reduce the activities that caused the tear in the first place. In those folks, we gently say that they have to live their life and can tear their ACL walking down the stairs in the house, so “avoidance” isn’t always the best policy. All that being said, here’s five questions you should ask before you decide to have ACL surgery. 1. Do I need it? The primary indication for ACL surgery is instability in the knee. 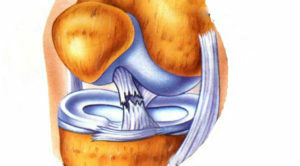 If your knee is buckling and “giving way” a lot, you might be a good candidate for surgery. The caveat though is that if you’re thinking you don’t want to have ACL surgery, then you should make sure you give physical therapy a shot for at least 6 weeks to see if you can get it stronger and more stable to avoid instability episodes. 2. Am I willing to wait? If your ACL rehab is done correctly, it will be criteria-based, not time-based. 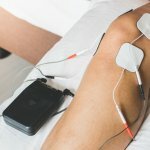 Additionally, a competent and evidence-based physical therapist will progress you based on your graft type as well as being mindful of the unique deficits that accompany each graft type. Everyone has the idea of “6 months” in their head, but very few are actually ready for full release to all activities by 6 months. Most people, to do it really right, are 8-12 months. You may not get to run till 4 months, while you see people on the internet or hear people at the office or at your kids’ game say they started at 3 months. Will the pressure get to you, or will you trust the experts? 3. Am I going to fully commit to rehab? You have to be “all in” after ACL surgery. You have to do your home program regularly. You have to follow up regularly with your physical therapist and do what is instructed of you. You have to be in this for the long haul, no matter how burned out, bored, or sick of rehab you get (coincidentally, that doesn’t happen at SSOR – you will have definitive tasks to achieve, variety of exercises to do, clear progressions, and yeah, you’ll laugh along the way a lot too – we have fun here!). You will have to stay the course even when you think you’re ready but our testing reveals you are not there yet. 4. What is my end game? Are you really active and want to stay active? Do you normally engage in the high-risk activities that contributed to your tear (say, motocross or skiing moguls)? Were the circumstances of your tear a “freak accident” and you otherwise lead a sedentary lifestyle? All things you should consider. If you just work out a little at the gym, are a swimmer, take Pilates and/or yoga classes only – you might be able to get away without ACL surgery. Lots to consider here for sure. If you plan on engaging in cutting/pivoting activities like basketball and soccer, it’s worth giving surgery strong consideration. 5. Can I afford it? ACL surgery, beginning to end, is pricey. X-rays, doctor visits, the MRI, surgery, the hospital stay, and then months of rehab. Now, you might meet your deductible from surgery and ancillary care surrounding that, but see #3 above – would be a crying shame to go through all of that and not “finish the job.” Any good surgeon will tell you a great surgery can be ruined by bad rehab (yes, sometimes bad PT happens), but patients can be responsible for not committing to the rehab. What’s your co-pay? Co-insurance? Do you have a visit limit? If PT runs out, does my PT place have a “gym program” so I can continue my rehab (like we do here at SSOR)? Hopefully, we gave you some things to think about and you should seriously consider each before going under the knife for ACL surgery. Regardless of what you decide, we are confident that we’re the destination of choice for ACL rehab in Kansas City. It would be a privilege to serve you and partner with you in your care.